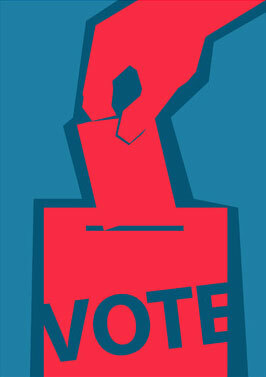 To show kids why their voices matter, Seattle will amp up voter-education lessons for all grade levels. Legislators in both the Seattle City and King County councils endorse Civics for All initiative that incorporates more civics into Washington’s public school curriculum. King County Council Votes Unanimously to Support Civics for All! 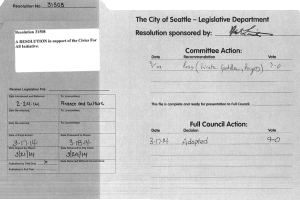 Today, the Seattle City Council unanimously adopted a Resolution I sponsored in support of an initiative called Civics for All. According to national studies, 75 percent of high school seniors cannot name a power granted to Congress by the Constitution, and fewer than half of eighth graders tested understand the purpose of the Bill of Rights.